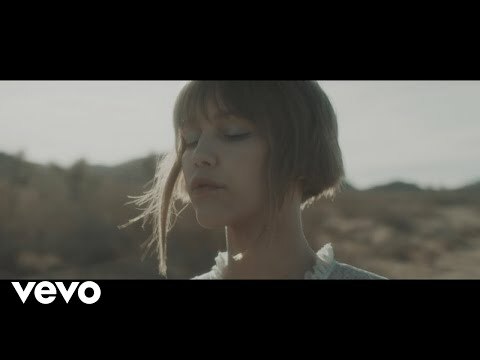 Award-winning singer/songwriter Grace VanderWaal has returned with brand new music for 2019. 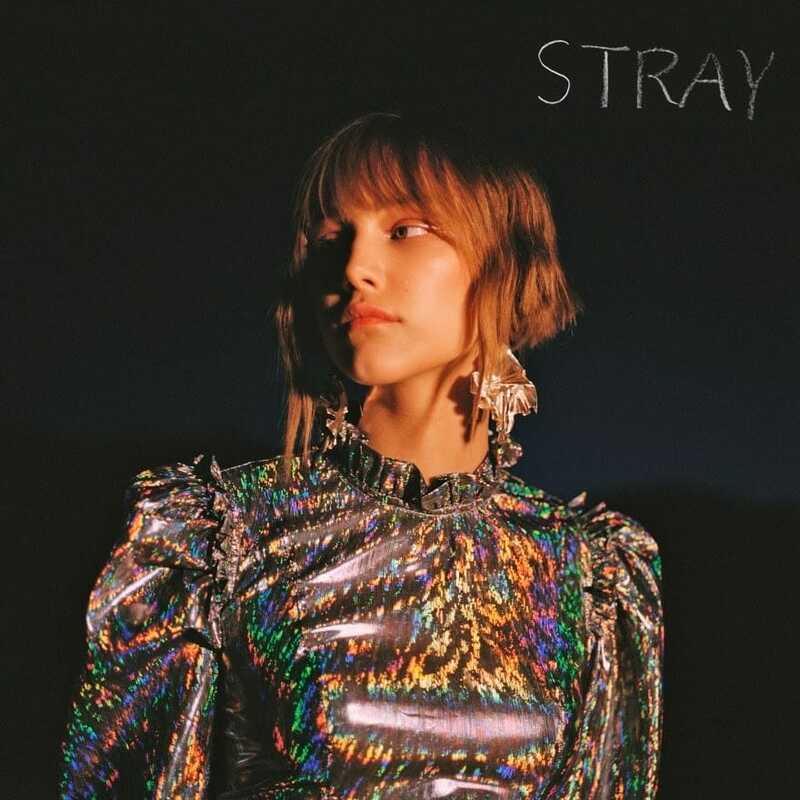 The multi-talented artist has released her new single ‘Stray’ via Columbia Records and Sony Music Entertainment Australia. ‘Stray’ features a moody, searching sound that’s a departure from her signature airy ukulele riffs, but still showcases her raspy, captivating vocals. Grace has also shared the new song’s official music video, a creative vision from Grace herself that was brought to life with help from director Blythe Thomas. Signature ukulele last year, making her their youngest ever Signature artist. In 2018 Grace also completed a sold out headline tour and accompanied Imagine Dragons as the supporting act on their North American Evolve Tour. Always evolving and keen on expanding her artistry, VanderWaal most recently tackled the title role in Disney’s Stargirl, a film adaptation of Jerry Spinelli’s best-selling young adult novel and one of the first original films to premiere on the company’s upcoming streaming service to be released early 2020.